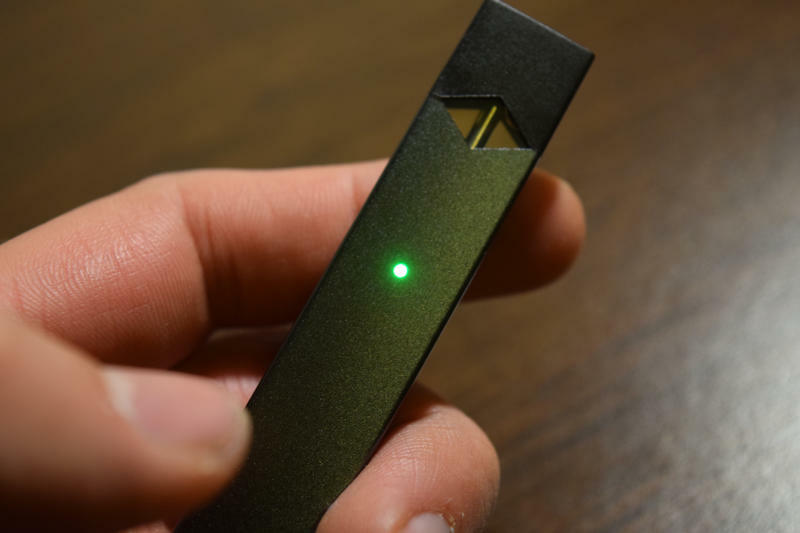 A recent study presented at the American Heart Association’s International Stroke Conference in Houston, last month, suggests that e-cigarette users are at an even greater risk of stroke that cigarette smokers. 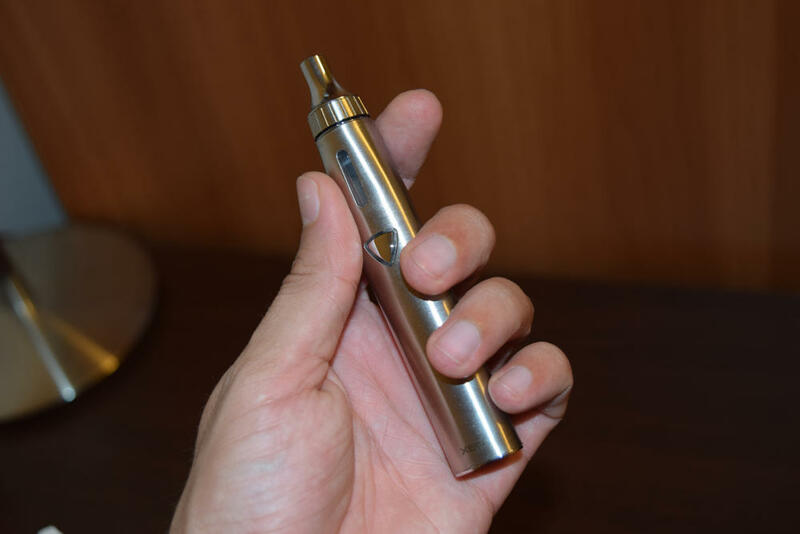 According to a press release published by the American Heart Association “Mice exposed to e-cigarette vapor for 10 days or 30 days had worse stroke outcome and neurological deficits, than those exposed to tobacco smoke.” Furthermore, researchers from Texas Tech University led by Ali Ehsan Sifat also found that e-cigarette exposure decreased glucose uptake in the brain (glucose fuels brain activity), and that exposure to both vapor and tobacco smoke for 30 days decreased Thrombomodulin (a chemical vital for blood clotting) which increased the risk of brain haemorrhage. Alright, that does it, I’m done with this vaping thing! I mean if e-cigarettes pose a greater risk than tobacco cigarettes, what’s the point? I’m just going to try quitting altogether, and if that doesn’t work, I’m going back to smoking. Strokes are scary, so if smoking cigarettes means I’m less likely to suffer one, I’m definitely going analog again. Vaping’s been fun, but the risk is just too high! I’m just kidding, of course, but I’m willing to bet that’s what a lot of casual e-cig users are thinking after reading the shocking findings of this study. It’s been picked up and promoted by some of the largest news outlets on the internet, so, yes, anti-vaping warriors are having a field day with this dubious research. You’re probably wondering about the “dubious” part, right? Well, here’s the weird thing about this ominous study – it hasn’t been published or peer reviewed. It was presented at the American Heart Association’s International Stroke Conference, in February, but that’s pretty much all we know about it. The above information was featured in a press release published by the American Heart Association, but that’s pretty much all we have right now, the study itself isn’t available. We have no idea about the methodology used in the study, the substances responsible for increasing the risk of stroke, or even the title of the study. It’s all a complete mystery, but its conclusions are all over the internet and some people are freaking out. “There are, of course, significant physiological, neuroanatomical and metabolic differences between humans and small rodents, which are the most widely used experimental animals in preclinical stroke research. For example, small rodents usually require higher drug doses on a mg/kg body weight basis for a similar effect than larger mammals. 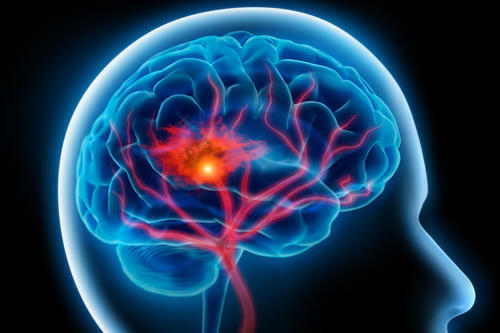 Thus, effective doses derived from preclinical stroke studies in small rodents cannot simply be transferred to the situation in humans, even if adjusted for body weight,” researchers Stefan Braeuninger and Christoph Kleinschnitz said in a different study on stroke. Dr Siegel tried contacting the American Heart Association, asking for “an immediate retraction, correction, and apology” for the grave error for promoting these unsubstantiated claims on its website, but has not received an answer in over a week, and the press release is still accessible on the AHA site. It seems as if…. I can tell you 1st hand from having a giant brain aneurysm rupture and having multiple strokes and seizures, cigarettes were most definitely a major factor. I’ve been vaping for the last 6 years. I’ve tapered down to 3mg of nicotine. I can breathe better then I did 7 years ago,I’ve had an MRI once a year with 0 signs of any weakness in my vascular system. Just my 2 cents. I too have had a ruptured aneurysm that was contributed by smoking cigarettes. I was told to quit. I started vaping and been checked every 6 months for 2 years. I’ve had no further issues. I purchased a vapor setup to help me quit smoking in 2015. After using it for 3 days and nights I ended up in ER with a subarachnoid hemorrhage on the 3rd night. I had three episodes of hemorrhaging during a 6 day span and am lucky to be here. Although no one can say for sure if the vaping caused it or not it is VERY coincidental. I’m afraid to use it now. Having just been sprung from hospital after being an inpatient for the last 3 weeks due to a subarachnoid haemorrhage I’m not sure what to think of this article. I smoked for 15 years before finally kicking it, switching to vaping and working my way down to 3mg of nicotine. After not being able to vape for the last 3 weeks, honestly I could take it or leave it, however I still enjoy it. The medical establishment is so anti-vaping, I struggle to believe anything that they say. I’d tried to quit smoking for years and the only thing that let me quit was vaping. My partner is a doctor and said my SAH was caused by something called a berry aneurism which I would have been born with, so it definitely wasn’t caused by vaping. However nearly dying, then being stuck in hospital for 3 weeks has made me think if I should just bin the vaping just in case. If only the medical profession would start trying to look at vaping from an unbiased place, then I might be able to trust what comes from them. I started vaping to try to quit smoking and suffered a massive stroke. No other risk factors can be found for my stroke…so I’m blaming the vape. Looking back before your strokes, can any of you tell me some strange symptoms that may have occurred leading up to your stroke. My husband was killed while driving his vehicle and they suspect something happened while he was driving which caused him to blackout or lose control of his driving capability. Prior to this happening, he did mention another episode of becoming briefly paralyzed. It only lasted a second or two. He was an avid vaper and made his own juice. Any insight would be appreciated.